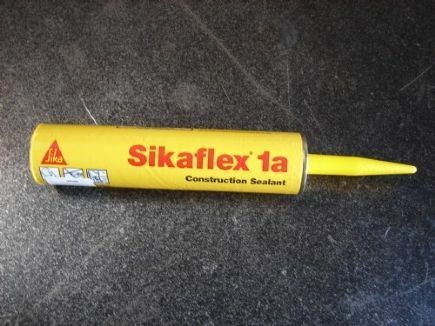 Sikaflex 1A is a smooth finish and we also offer the textured version of this same product as a replacement to our Vulkem line. This is an industrial polyurethane multi-purpose sealant with excellent adhesion to aluminum, other metals, glass, wood, tiles, plastics and similar materials. It will withstand constant water immersion once fully cured. Meets Federal specifications TT-S-00230-C, type 11, Class A and is VSF-61 approved.